SKU: RLCSGGA. 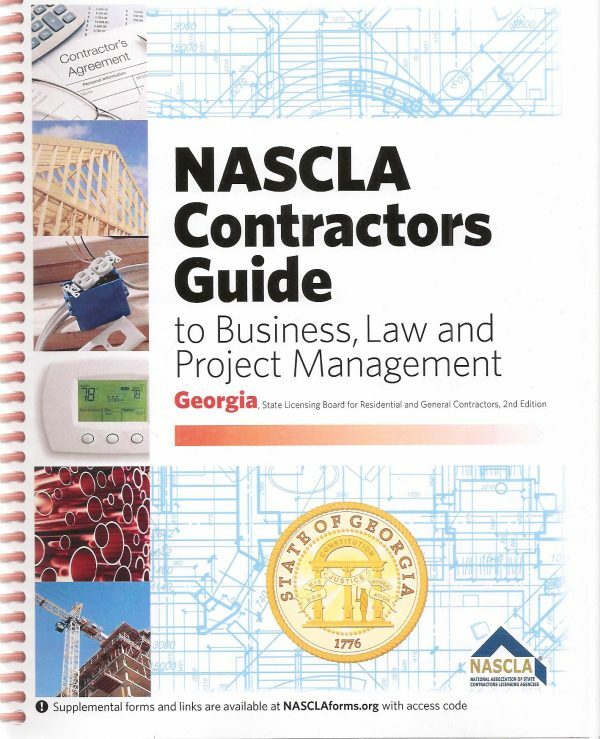 Availability: In Stock Size: N/A Categories: Georgia, Residential Light Commercial, Study Guides. 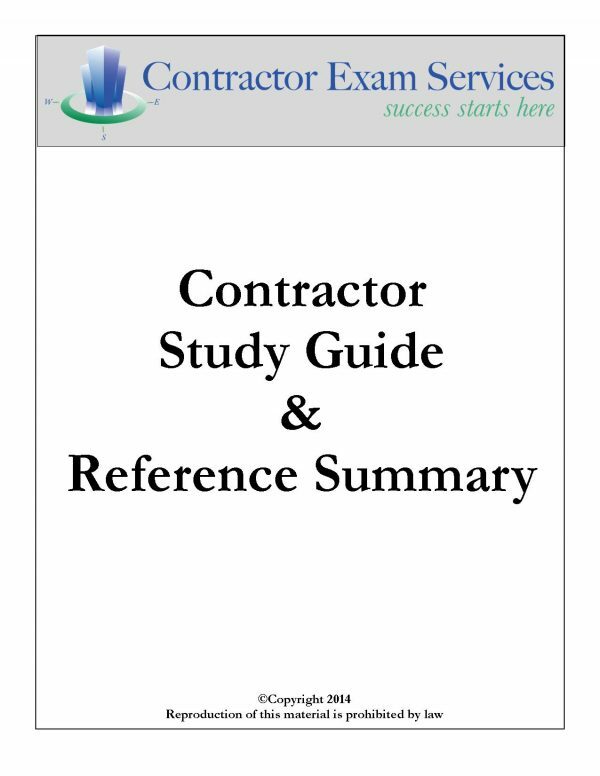 This Study Guide provides a complete breakdown of the information you need to know to pass the GA Residential Light Commercial Contractor Exam. 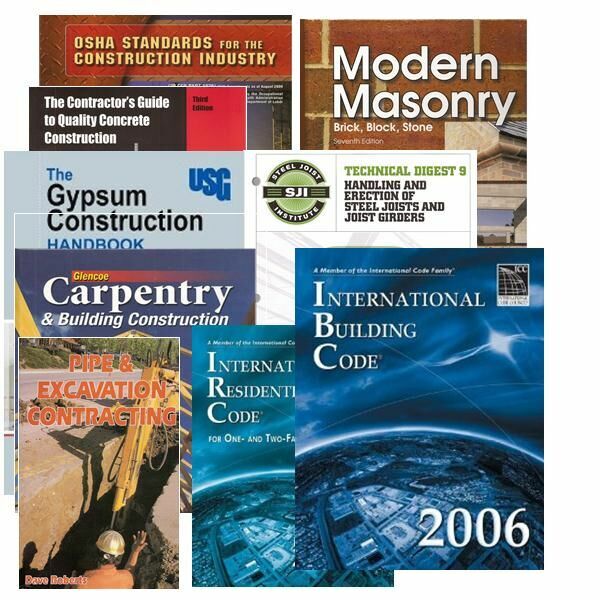 We pinpoint the information you need to know from ALL 12 exam reference books, providing a valuable tool for highlighting and tabbing. Additionally, the study guide includes a review question and answer section to test your knowledge of the materials.